Brazil failed to score for the first time in the group stage since 1978 as they were held 0-0 by Mexico. The hero of the Mexican team was none other than their goalkeeper Guillermo Ochoa who pulled off some fabulous saves. Brilliant ,Amazing game and how it finished 0-0. 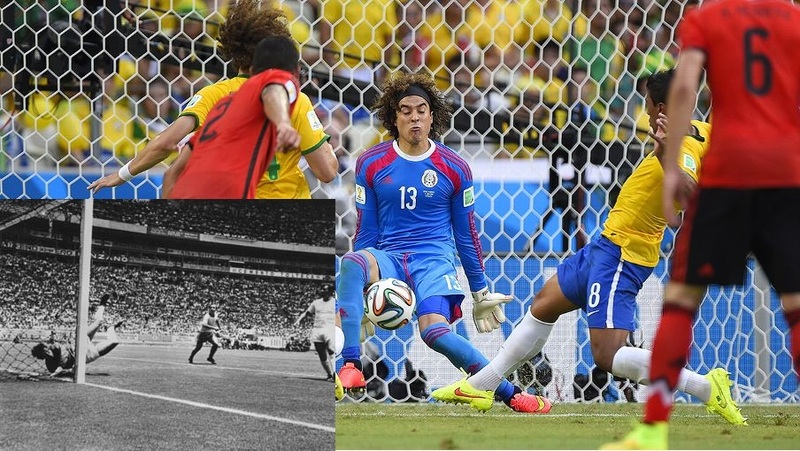 Ochoa’s save from Neymar in the first half was a world class save and it was reminiscent of Gordon Banks save from Pele in the 1970 World Cup which ended 2-2. Man of the Match and he could even win the Golden Glove of the Tournament would you agree?